Please see flyer attached, share and register for the walk next Friday 9th September. WE ARE HAVING ANOTHER WALK!!!! The walk this year is a bit shorter (!) but through what has been raved about as the most beautiful patch of country. 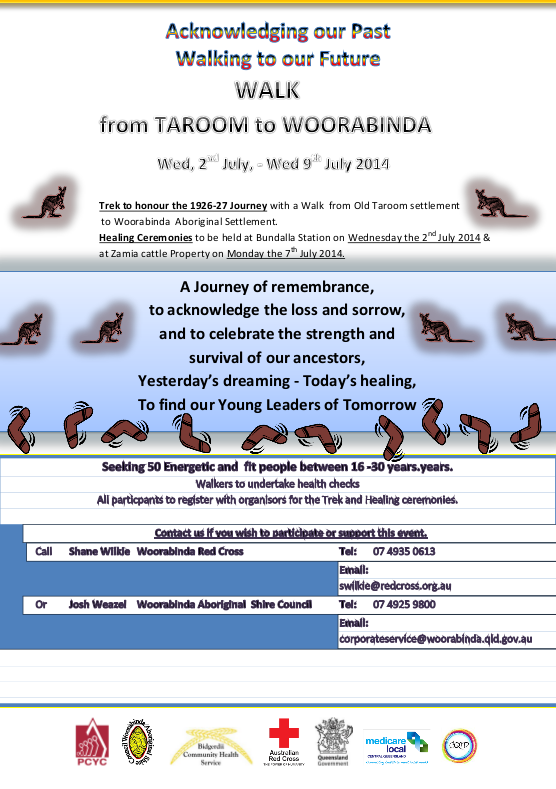 It is from Yeelirrie to Leonora, and is being lead by the Walkatjurra Rangers from the Leonora area, and organised in partnership with Footprints for Peace, ANAWA, WANFA and the Conservation Council WA. The walk from last year really set the foundations for us to be able to build upon. Relationships built, curiosity stimulated, energy reinvigorated… this year’s walk hopes to continue to grow these elements to share awareness, learn history, celebrate the country and keep the tradition of walking country. We will be walking approximately 15km a day, and getting into camp earlier in the afternoon. This will give us more time to spend time at camp with the elders, hear more stories about the land we are walking through, time for music and artwork, and hearing more about the history of resistance in areas like Yeelirrie and Yakabindie that we will be passing through. As per usual, there is also a lot of logistics organising to be done. Having been involved in the walk last year, you all have a bit of an idea about what it takes to make this walk happen. We would love your help. Attached is our current wish list, and a PDF copy of the new walk flyer (double sided A5). Please start going nuts getting the word out there!! Send us an email to let us know if there is something particular you may/want to help out with!!! – organise a fundraiser (host a dinner with your friends, put together a raffle to make new friends at local soccer games J, put on a cake stall, orrr… help us out with some bigger fundraising ideas that we have in the pipeline – but every little bit counts!! ), source some food donations!!!! (if anyone knows anyone driving over FROM the East that we could hoist some food in their car that would be really helpful), source some of the camping gear required….Put on your thinking caps and utilise your networks. Really look forward to hearing from you, and would love to see you on the walk!! !